I'm going to do the first oil change on my sportsman 850 this week and was just wondering what oil people are running. X2 on the 0W40 Mobil 1. Follow the Polaris recommendations on lube. biz4two and indyred570 like this. BC that's what my Operators Manual calls for. AND I specifically said "follow the Polaris rcommendations on lube". I have not seen updates from Polaris on my '15 850 lube specs. phil and indyred570 like this. I run Castrol Edge 5w50 super synthetic in all our machines. Never had any problems. 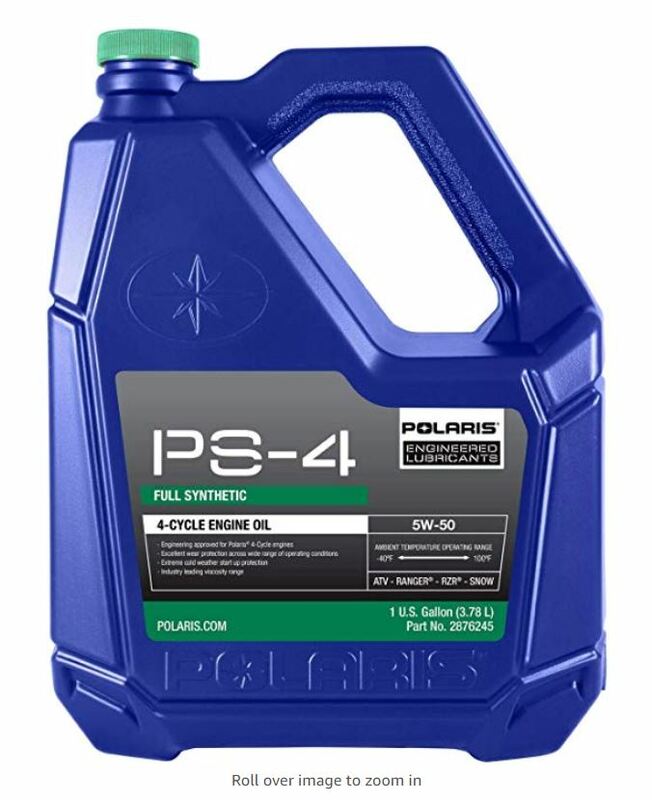 Polaris recommended 0w-40 for many years and only recently changed to 5w-50. Either one will be fine.